- WWE continues to load their upcoming "The Greatest Royal Rumble" event in Jeddah, Saudi Arabia on Friday, April 27th. In addition to the first-ever 50-man Royal Rumble match, WWE announced today that the event will feature seven championship matches, including the WWE Championship, Universal Championship, Intercontinental Championship, United States Championship, Raw Tag Team Championship, SmackDown Tag Team Championship and Cruiserweight Championship. 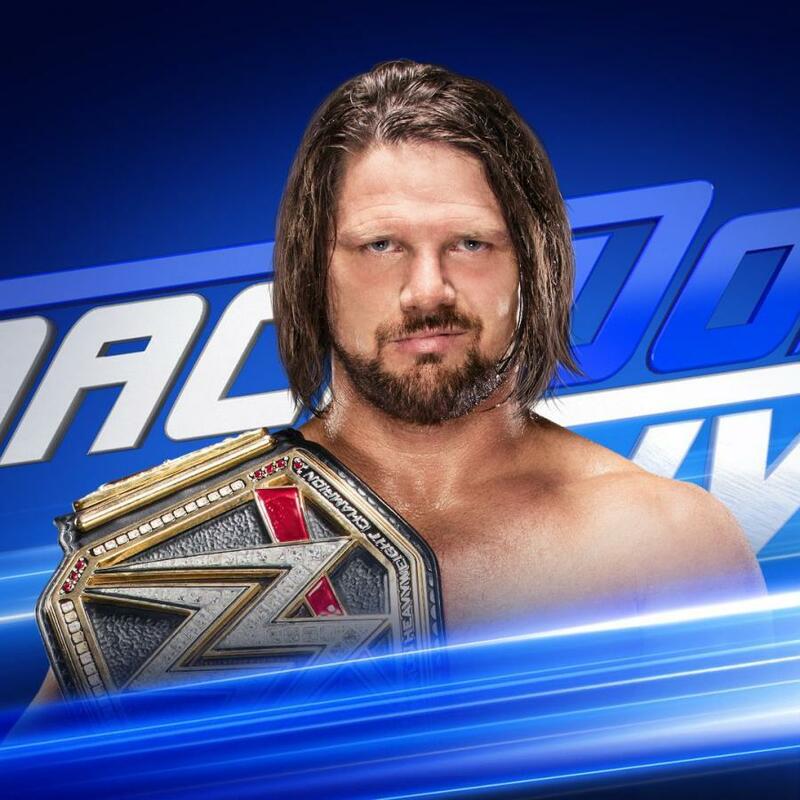 - WWE Champion AJ Styles was once again announced as injured at last night's WWE live event in San Angelo, TX and didn't appear on the show. Styles also missed Saturday's live event in Odessa, TX. At both shows, it was said that Styles was injured at Friday's RAW live event at Madison Square Garden, where an injury angle was done with Kevin Owens and Sami Zayn injuring Styles. It's not known if the angle was done to explain Styles suffering some sort of legitimate injury. 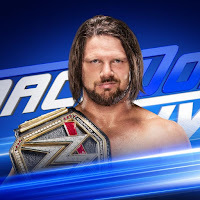 We have reached out to WWE and will provide an update if we receive it. - Below is new video of Matt Hardy hyping The Ultimate Deletion for tonight's RAW, featuring Matt vs. Bray Wyatt, taped recently at The Hardy Compound in Cameron, NC.